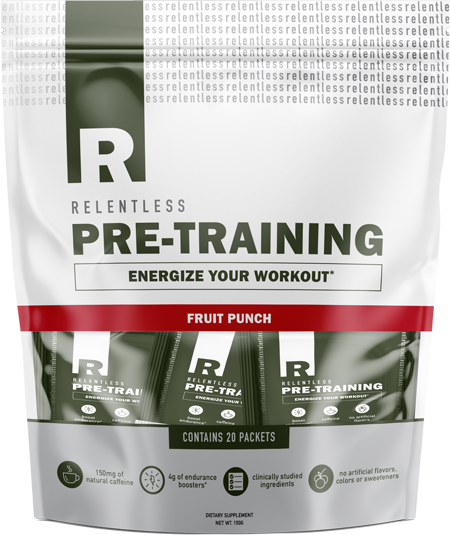 Relentless is the new Austin, TX-based supplement brand fronted by US Army Green Beret and UFC Fighter Tim Kennedy, who's known for spreading the gospel of the SheepDog. Read more about the hot new brand on our Relentless blog post! Meet the Alpha Sheep Dog, Tim Kennedy at the new Relentless Nutrition Launch Event in Austin, TX on April 13, 2019! Sign up for future Relentless news! Click the button below to sign up for future Relentless news, deals, coupons, and reviews! Subscribe for more Relentless news and alerts! Subscribe to PricePlow on YouTube or click the button below to sign up for our latest Relentless news and reviews! 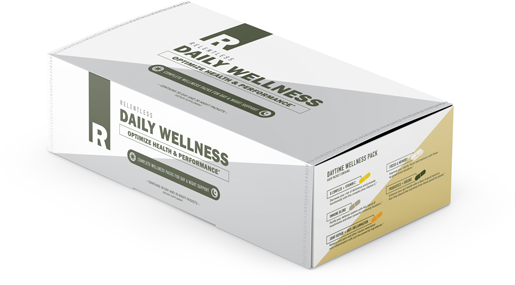 A comprehensive pre-training product designed to boost energy, endurance, strength, and recovery. 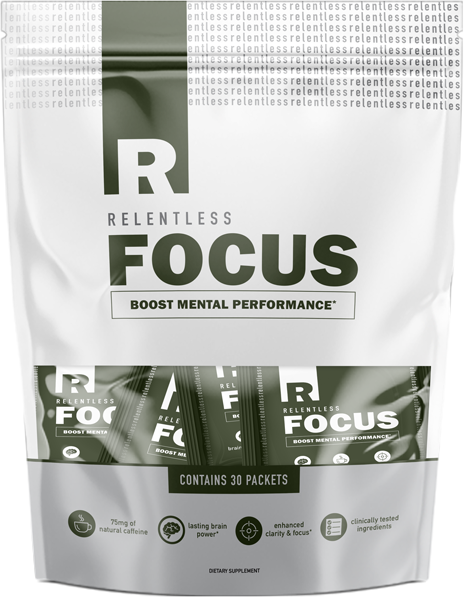 A fully-dosed brain and mood enhancing agent designed to boost energy and improve mental clarity and focus. 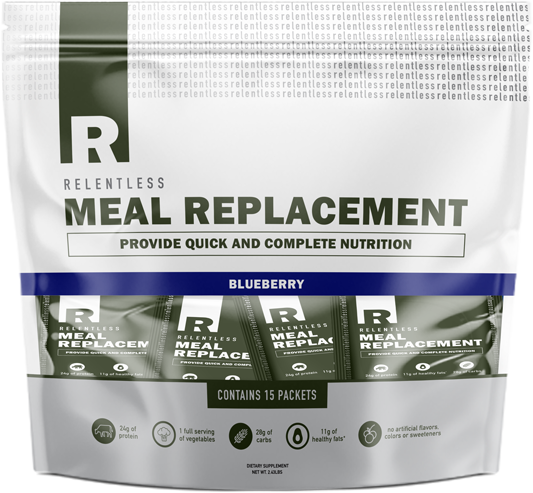 A whole food meal replacement loaded with vital nutrients to fuel an active lifestyle, support muscle building and recovery, and support a balanced diet.